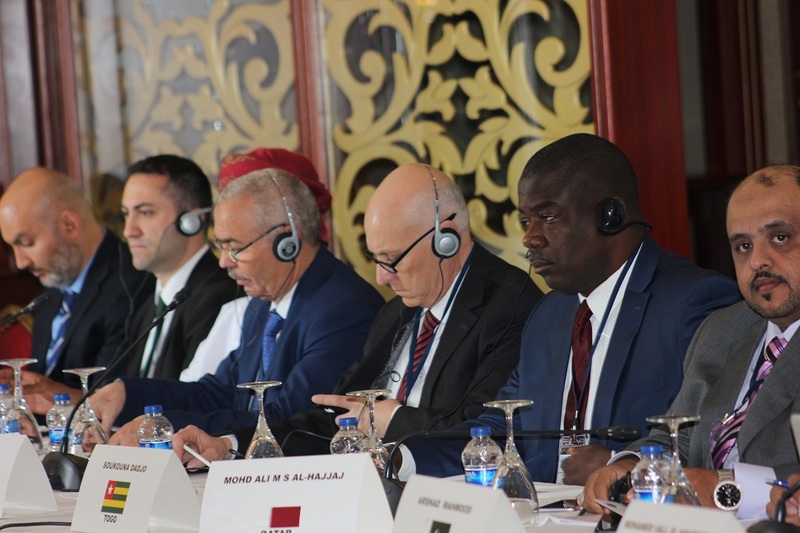 The meeting brought together senior experts from the relevant Occupational Safety and Health authorities of the member states of the OIC-OSHNET namely; Albania, Azerbaijan, Bahrein, Brunei, Jordan, Malaysia, Mauritania, Morocco, Oman, Pakistan, Palestine, Qatar, Sudan, Togo, Tunisia and Turkey. The meeting provided an opportunity to review the progress of the actions, and was concluded with an outcome joint statement to be presented to the Heads of the Occupational Safety and Health Authorities of the OIC Member States at the 4th Meeting of the OIC Occupational Safety and Health Network (OIC-OSHNET) scheduled to take place on 08 May 2018 in Istanbul, Turkey. The Senior Experts appreciated SESRIC for its longstanding efforts within the scope of OIC-OSHNET and requested from the Centre to continue to organize capacity building activities and projects under OIC Occupational Safety and Health Capacity Building (OSHCaB) Programme for the benefit of the member states of the OIC. The OIC Occupational Safety and Health Network (OIC-OSHNET) is a transnational network project under the framework of Vocational Education and Training Programme for Islamic Countries (OIC-VET) and is organised every two years. 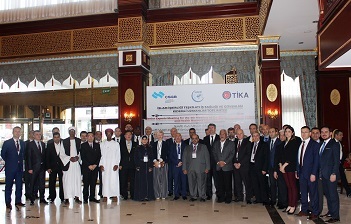 It was proposed by the Statistical, Economic and Social Research and Training Centre for Islamic Countries (SESRIC) in order to establish closer cooperation for sharing knowledge, experience and new technologies, conduct joint research and training, exchange of good practices and to organize new initiatives, projects and programmes in the field of Occupational Safety and Health. 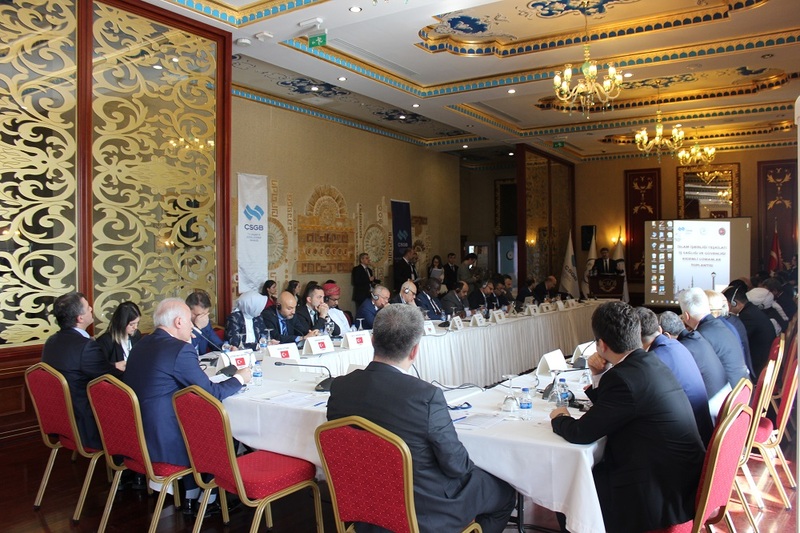 Over the years, the scope of the OIC OSHNET has evolved regularly and continuously in response to social, political, technological and economic changes.